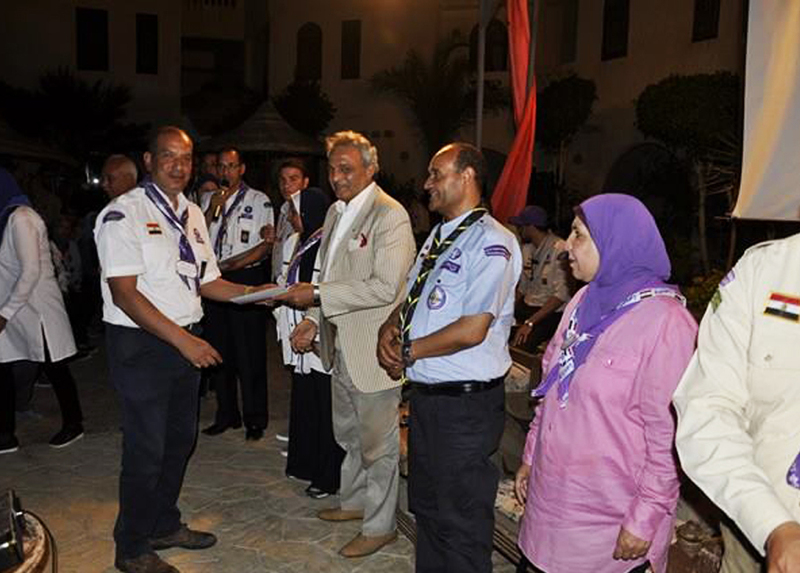 As an ideal secured Egyptian Village Scout Campsite, Amar Sina Villaga warmly welcomes all Scouts, Guides and any other officially recognized youth organisations or Individuals who are willing to camp together. It is a requirement for all adult leaders attending site to have the necessary DBS checks, this is part of our commitment to the safety of all young people visiting us. Indoor accommodation is also available in Amar SIna Village "back to basics" Cabins; an ideal venue for dining or outdoor activities. For full details of Dome Rooms and Outdoor Activities Areas email us on Info@amarsina.net. Also check our pictures on our Facebook Page Amar Sina Village to get more details of how our Campsite looks. 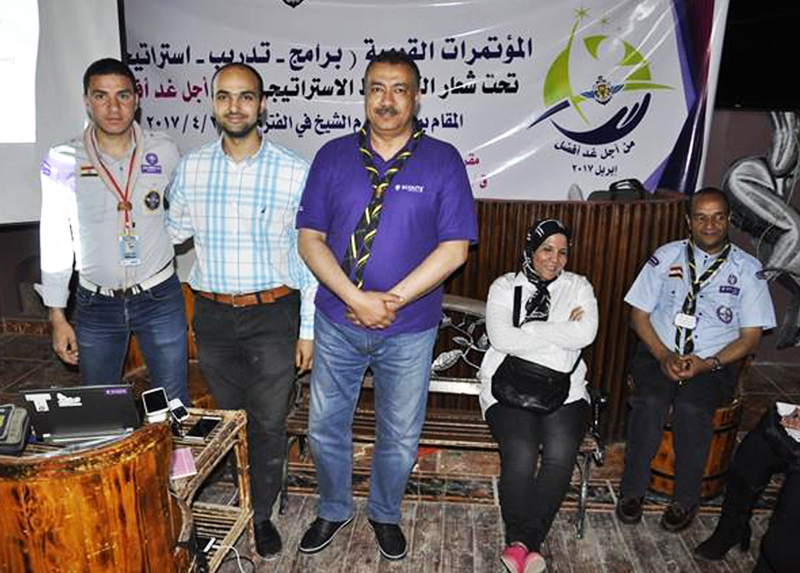 “It is the only secured Campsite in Sharm that is well equipped for scout groups of girls and boys to experience an original urban Experience that we all learned and had a lot fun from. 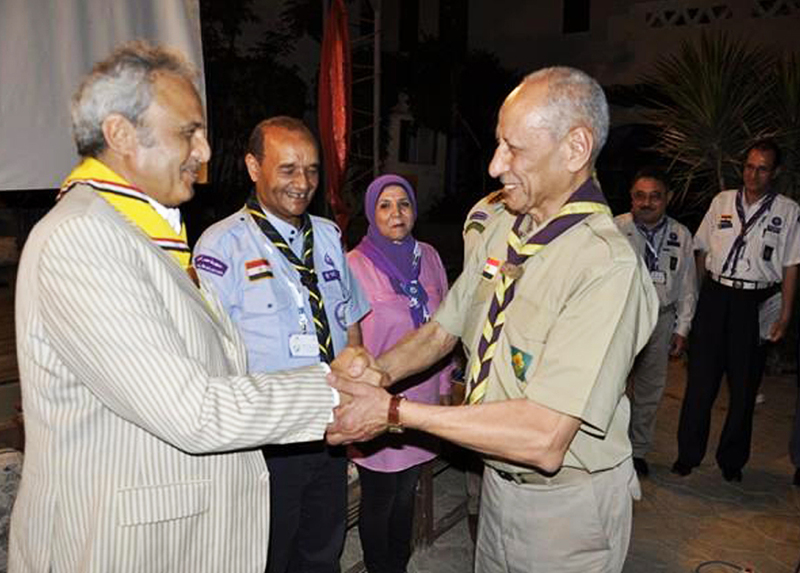 Our Facilities includes accommodation in Rooms or in Camps on campsite. We can provide full catering with a camping programme and event catering. Our services also include field trips and sightseeing tours with tour guides.